Jozsef Torsan (Homepage) wrote: Cool composition: the ski jumper, the blue sky behind the clouds and the snowy ground... Great! Dr.Ozdi (Homepage) wrote: Uh, great moment, I love them! Dr.
Remus (Homepage) wrote: Amazing catch! Beautiful perspective. Craig (Homepage) wrote: Superb shot from a great angle! PeterS (Homepage) wrote: This is a great shot. You get a real sense of movement. Nice colours. Abel (Homepage) wrote: Great framing and cool jump! Hope he landed it! Nice tones in the sky! A.
grant (Homepage) wrote: wow - not only a great action shot, but the backdrop is perfect. Frida (Homepage) wrote: So cool, love the framing here! Arjan - PlasticDaisy (Homepage) wrote: Cool! Love your framing here! Arnd (Homepage) wrote: Perfect timing and fascinating composition. This is really a great shot! 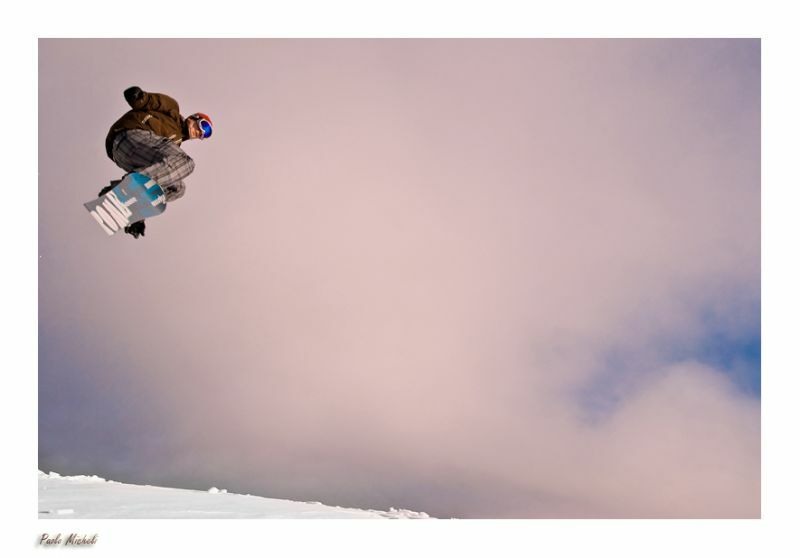 613photo (Homepage) wrote: Excellent composition with the snowboarder in the corner like that. Love the clouds behind him and the fact that we can only see a hint of the ground. His already prodigious air is accentuated by that. Albert (Homepage) wrote: Woww!!! Great action shot!!! Francisco Díaz (Homepage) wrote: Very good shot, in the exact moment and with a great angle. Beautiful colors. Sophie Asselin (Homepage) wrote: Great shot ! Well composed. Krims@nline.be (Homepage) wrote: Wow, superb. Love the angle! Congratulations.